From the team who produced “Toy Story,” “Monsters’ Inc.,” “Finding Nemo,” and “Cars.” Comes a string of short films that innovates the great life of animation, motion pictures, and the usage of computer technology systems that will bring the world into such great heights of storytelling and depth of the characters. Here’s the list of shorts from 1984 to now. · Cars Toons: Mater’s Tall Tales (2008-12): Eleven short films about Mater talked about his past with his previous occupations, and with McQueen’s sudden participation. All Pixar short films are outstanding for a good opening act before the main feature film begins. The storylines for each shorts gives a good twist, comedy, drama, romance, and a turning point for the events. All these shorts are part of the animation tradition. 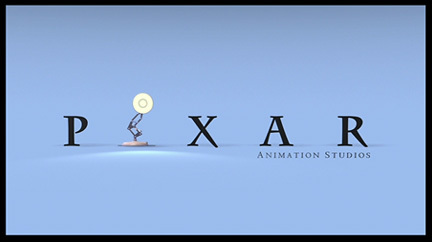 Pixar kept a good work ethic between short films and features for their tradition to them and to Disney. I do like the theatrical shorts that have a good taste of original ideas as Pixar put some good unique way to showcase to the audiences. 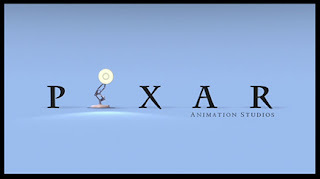 Overall, all of the Pixar shorts performed in a cinematic style like the Pixar feature films. I’ll have you know that these short films would never seem to disappoint you when watching these in front of a Pixar film or all together on Blu-ray/DVD. Although there are a few shorts, such as Party Central, that are hard to find but you’ll have to look harder for a good version if you want to see it. However, the only thing you might concern about is the time length for all shorts so I suggest you need to check the time lengths before watching this is but you can watch it separately. You don’t have to watch it all together unless you wanted to get more fun than ever.